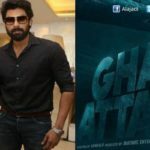 The trailer of The Ghazi Attack is finally out! 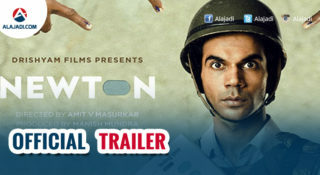 Touted to be India’s first underwater film, the story revolves around naval officers of the Indian Submarine S2, who had to remain underwater for a classified mission. The Indian Submarine S-21 is known for destroying the Pakistani submarine PNS Ghazi when it ventured into Indian waters with the ambition of destroying INS Vikrant and conquering the Visakhapatnam port on the eastern coast of India in 1971. Starring Taapsee Pannu, Rana Daggubati and Kay Kay Menon in pivotal roles, the film is slated to release on February 17. 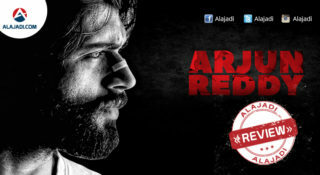 It is jointly produced by AA Films and Dharma Productions and is made in both Hindi and Telugu. This film is particularly an important one for the lovers of Hindi cinema as it marks Om Puri’s final contribution to the film industry. 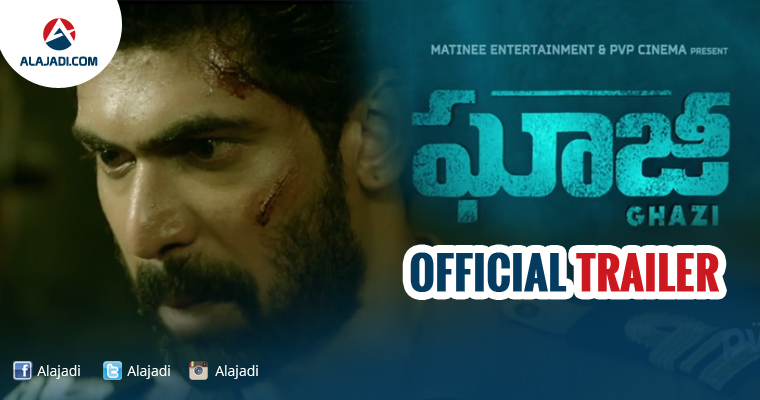 For the first time, Rana Daggubati is doing a naval officer role and he nailed it completely. After Baahubali, Rana is eyeing on the success of this naval drama and the movie is releasing in both Telugu and Hindi languages. Veteran actors Prakash Raj, Atul Kulkarni and others are doing supporting roles. 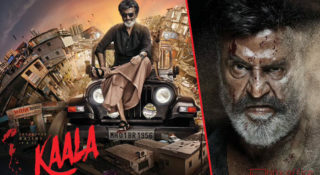 In Bollywood, the most reputed producer Karan Johar is going to distribute it and PVP Cinema is the producer for the Telugu version of it.